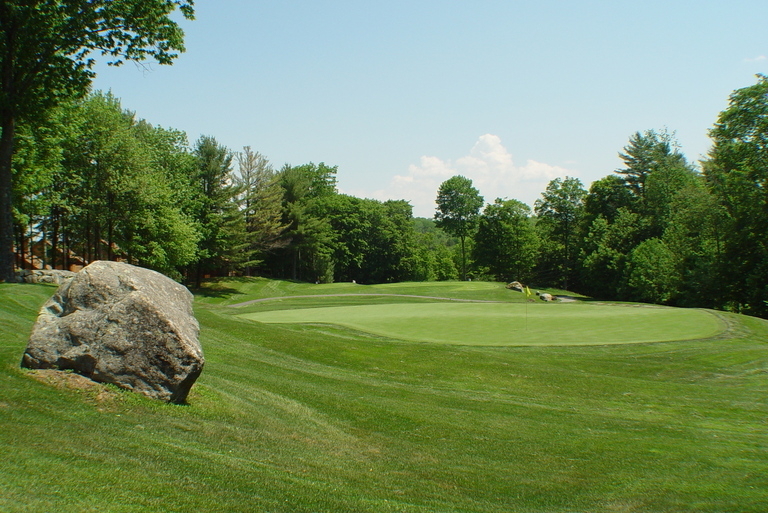 The Eastman Golf Links and the Eastman Golf Committee are considering new rates for next year. I believe, what is proposed will make a huge impact on memberships at Eastman, in a good way! 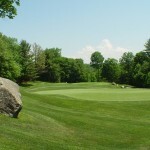 Membership: $99.00 (This is not a typo) plus $35.00 a round for 18 holes and $20.00 a round for 9 holes. I think this is great! It will give a lot of casual golfers a reason to join Eastman and play here instead of somewhere else. Then I am sure that the $99 members will have their friends come and play a round for $49.00. With the quality of golf this course offers, these new proposed rates look to be a good deal.